Situated in the upper part of Les Charmes climat, this parcel adjoins Les Perrières and produced an absolutely magical wine. The colour has a slightly more pronounced golden colour due to the presence of grapes affected by biotrytis. Aromas of citrus fruit, noble vegetable and vanilla are present. The wine is of medium length, but pleasant to taste today, coated, elegant and fresh. The aromas are intense, broad, with notes of sweet flowers, spices, citrus and yellow fruit and toasted. The wine is at the same time powerful, very concentrated, "enveloping", delicate and tonic. This wine has delicate aromas of ripe yellow fruit, spices and toasted bread. The wine is rich, full-bodied, with this "upholstery" and sweet side that we have on all vintages, all with persistence on the palate and a lot of finesse and complexity. The subtle aromas of flowers, spices and iodine have also a well-melted oak hint. The wine is coated, silky, dense while keeping a very delicate grain, elegant and very long. 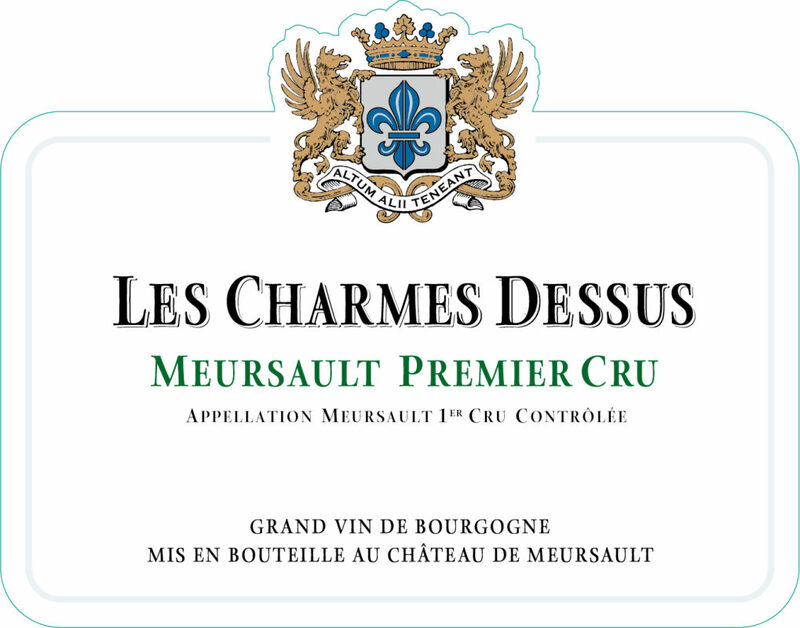 A true jewel of the Château, it develops a complex nose with notes of ripe fruit with a rich and fatty palate while leaving a fresh and mineral finish.